I am moving office - how do I write a brief? 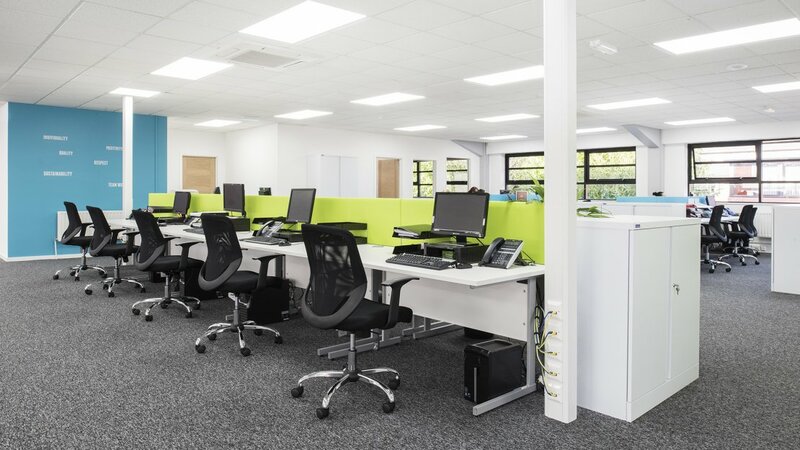 There are many reasons you are moving office, you have outgrown the current one, your lease has run out but you cannot agree on terms, you want to change the dynamic or company culture, or perhaps many of your new staff are from the other side of the city. Whatever the reason, it is useful to all involved if you can document what needs you have. This can then be used for employee communication, for your property agent, designer, builder or like us, your Design & Build company. 1. 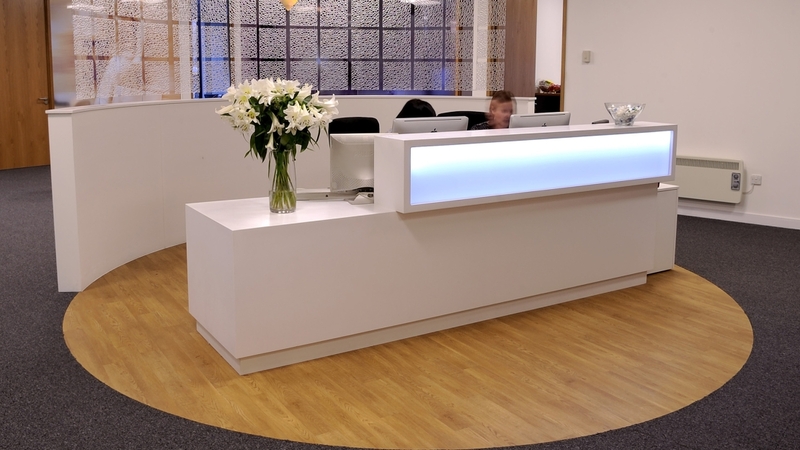 Do you require a manned reception desk or a simple meet & greet area, and how many visitors does it need to hold? For some businesses the cost of a full time receptionist is something they could do without. But for others, the personal touch is vital to their business. 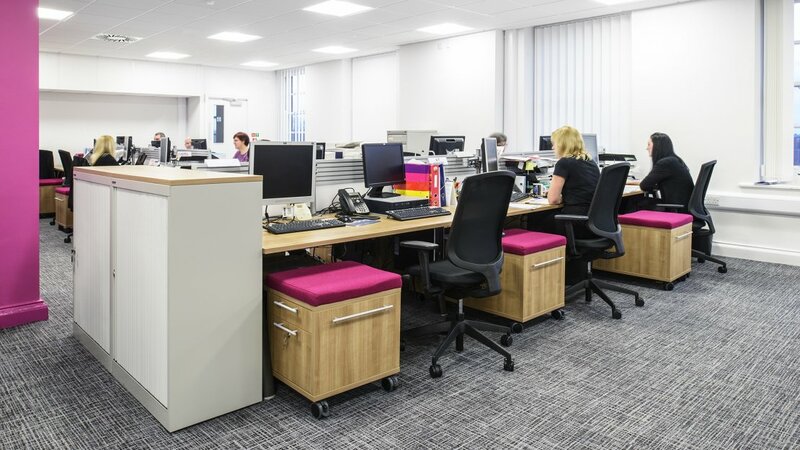 What you did before shouldn’t necessarily affect what you do in your new office – sometimes it is good to embrace a change. 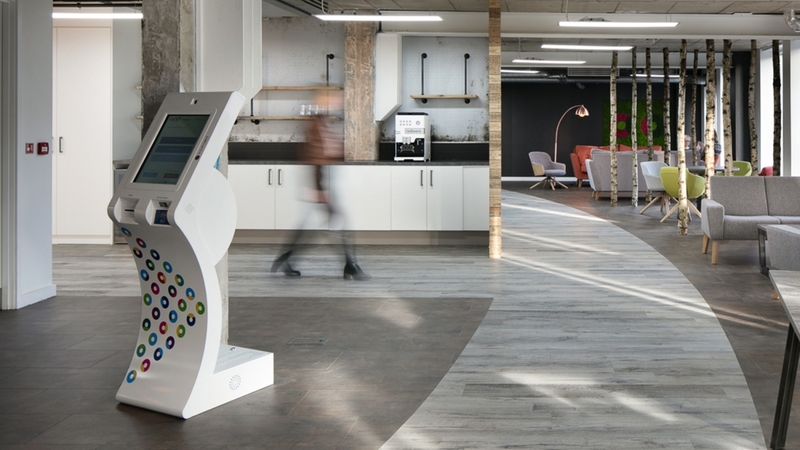 No matter if staffed or not, your reception area is still a visitors first impression and as such is an important part of your office. 2. 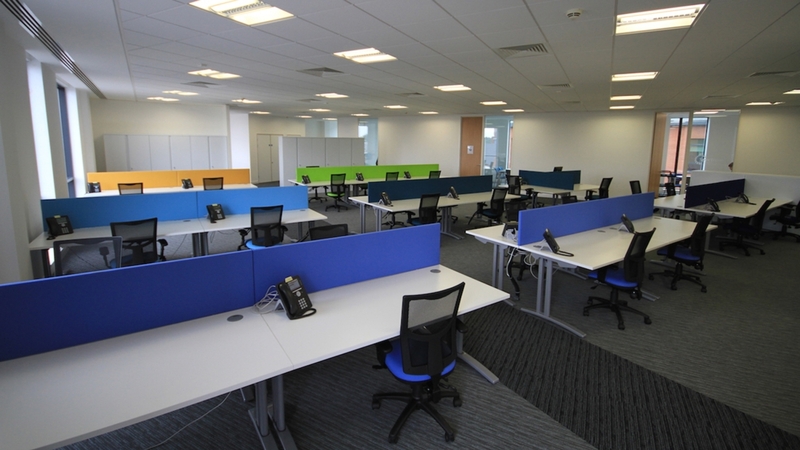 Are you looking for open plan or a divided office for each team? You will need to communicate this early on in your planning. Again, even if you have always worked one way, doesn’t necessarily mean it is right for your future – this is the perfect time to consider if a change is needed or wanted. There are benefits to both types of layout so you need to consider what is best for your business. 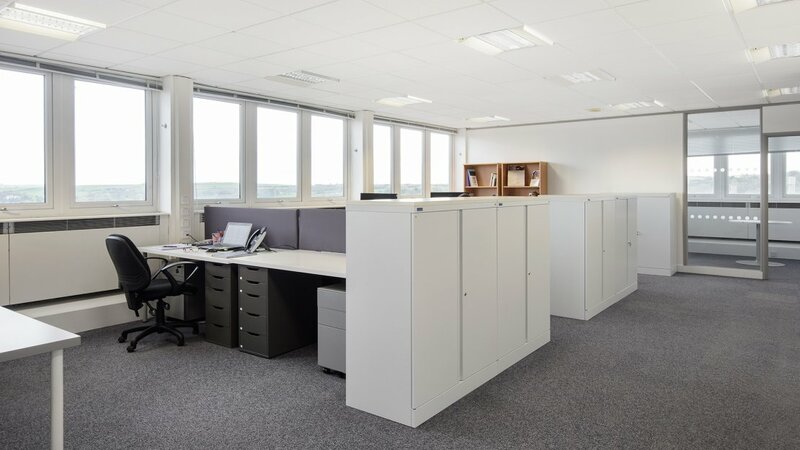 Open plan can help with employee relationships and communication – if you can see the person you need to speak to, you are less likely to send an email – you will simply go speak to them in person. Acoustics can be a worry to people considering open plan, but this can be managed, so don’t let ‘shared noise’ put you off. Colour coding can be used to define departments. On the flip side, divided offices can benefit some businesses – perhaps those that speak on the phone a lot, or those with teams with very different personalities / working habits. 3. 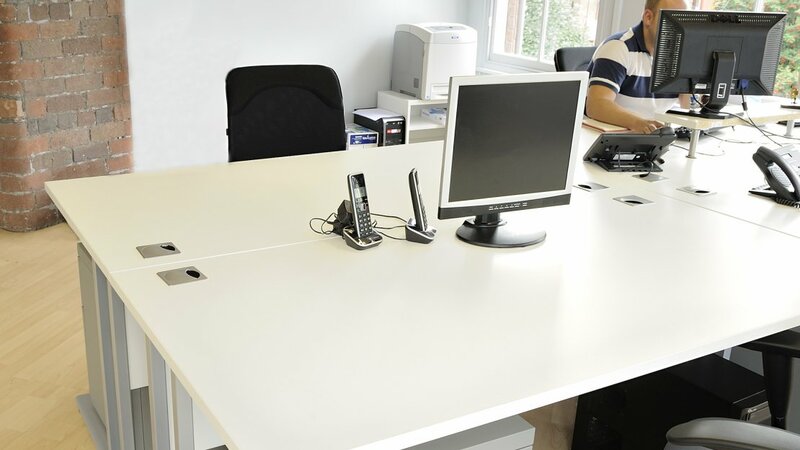 How many desks are in your office now and are they the right size for the people/teams sitting at them? 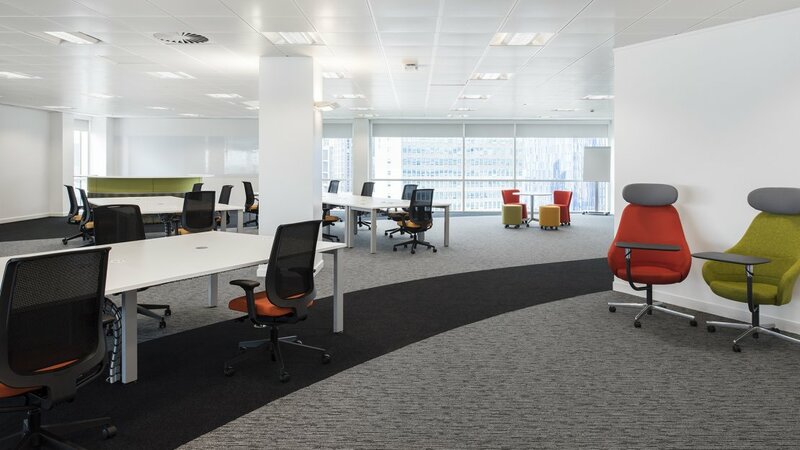 The number of work stations required and the space needed around them for each teams’ activities will obviously have an impact on the space needed in the new office. 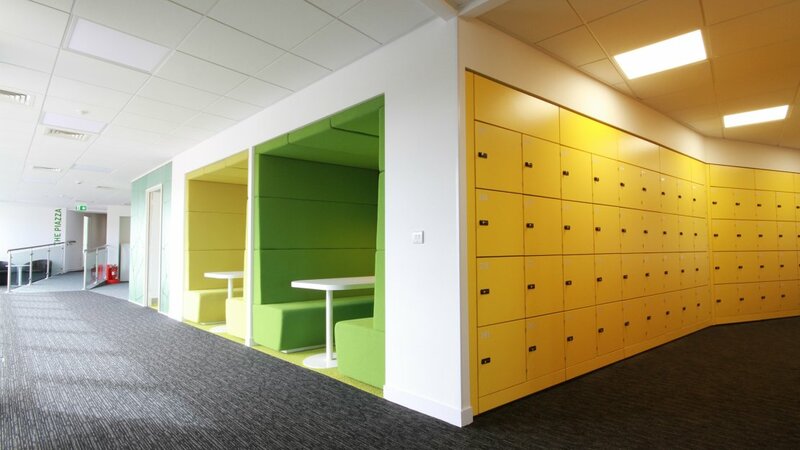 For example, some departments require a lot of storage around them, or some need a collaboration space. It is also worth considering the likelihood of team growth, and how much additional space is this likely to need. 4. Which teams need to sit next to each other? 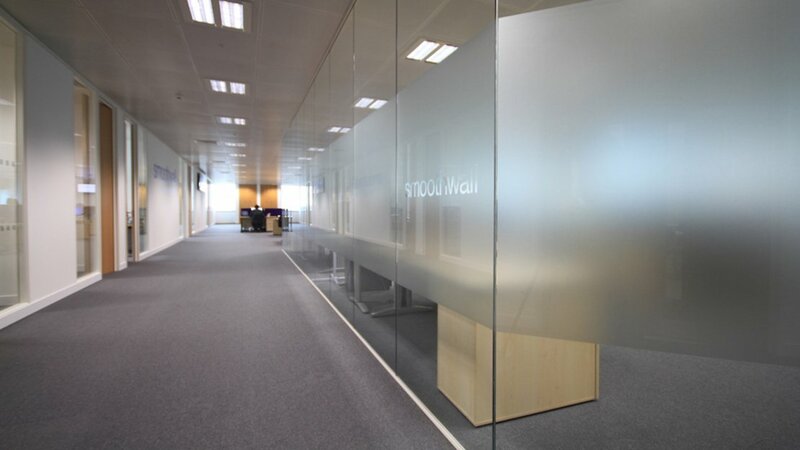 You will need to have this information when space planning a potential office. An office where related teams can easily communicate will better for your business, and indeed, their working relationships. 5. How much storage are you allocating per person? 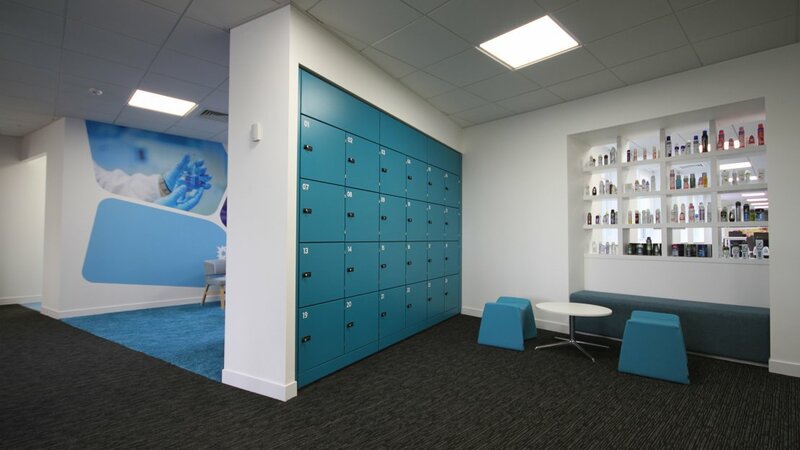 This will include storage for personal items such as lockers and under desk storage, but also work related storage such as filing cabinets and cupboards. Storage allocation may vary per person or per team. For example, someone that uses PPE for their job may require more storage space when they are not using those items. Some people still use a lot of paper storage, whereas others don’t. It is worth considering this now. Tip: It is also advisable to consider storage for archives – the amount of time you need to keep archived files will affect how much storage is required. 6. What are your meeting requirements? 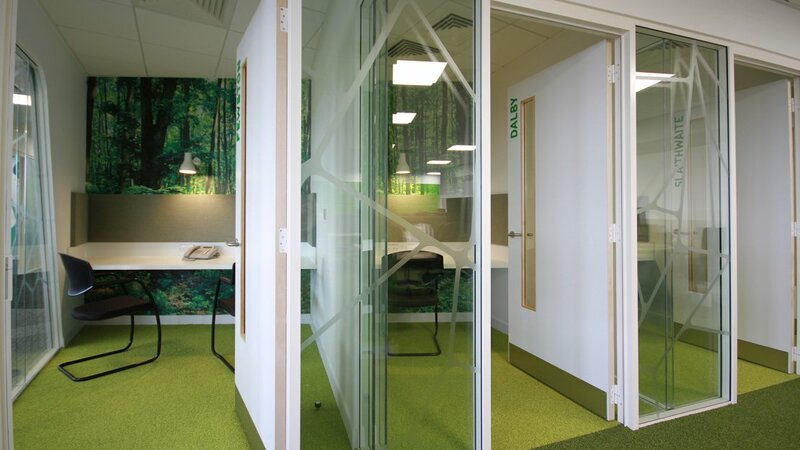 Do you need more partitioned meeting rooms with relative sound proofing, or would you use more informal meeting pods and breakout areas more often? How many seats does each need? 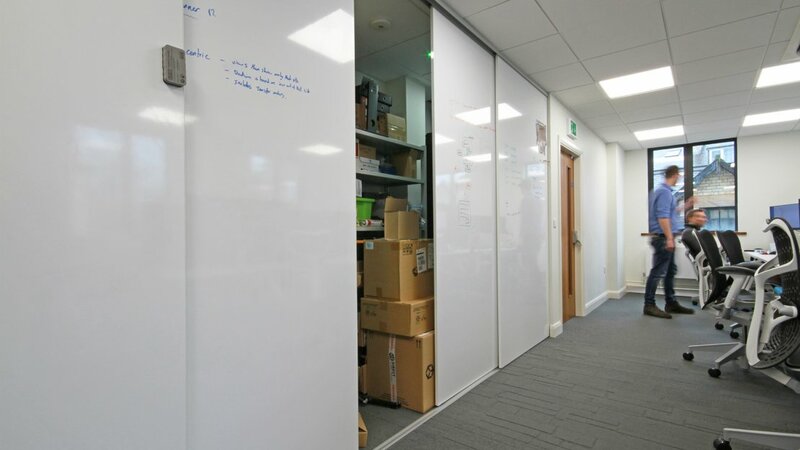 For many offices, at least one personal screened off room is a requirement, but others need a large boardroom and many smaller meeting rooms as well with good sound proofing for private or client meetings. 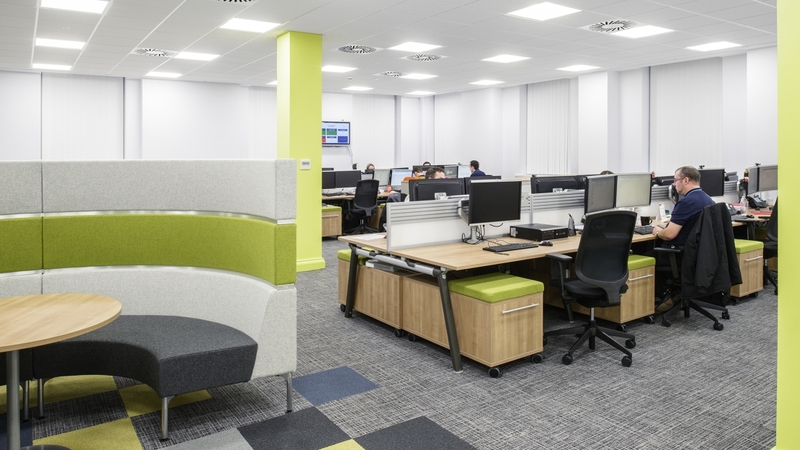 But the use of multi-use breakout areas are also well worth considering. 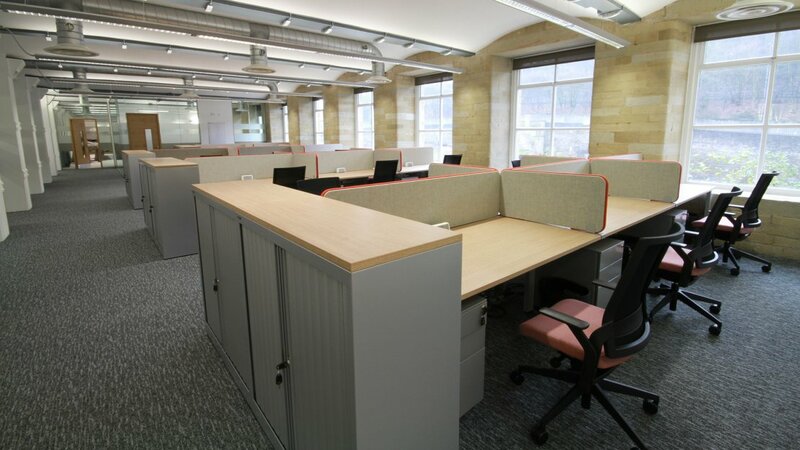 Acoustic Pods can be used for team meetings, co-operative working, ideas sharing and break times. Of course they can also be used as hot desks for your agile workers. 7. 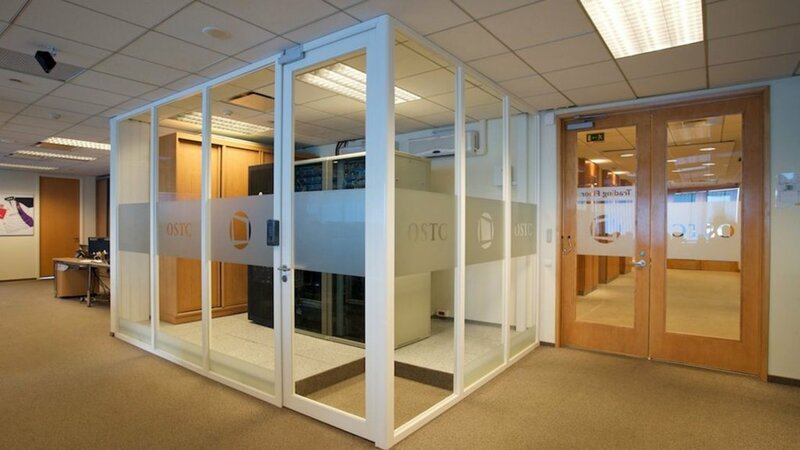 Do you require a server room? Many businesses are moving away from the traditional comms room, towards a cloud-based data storage system, but others prefer theirs onsite. Moving office is a good time to rethink how you will manage your data both now and in the future. If you need a comms room, how many racks are you likely to need require? 8. 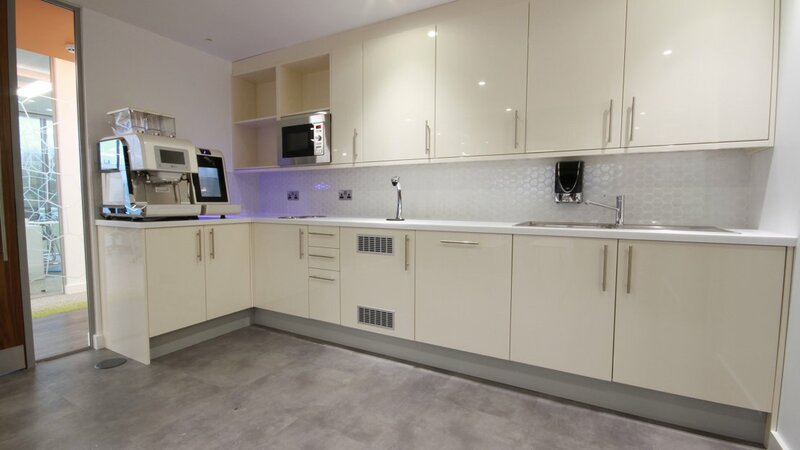 What are your Kitchen requirements? 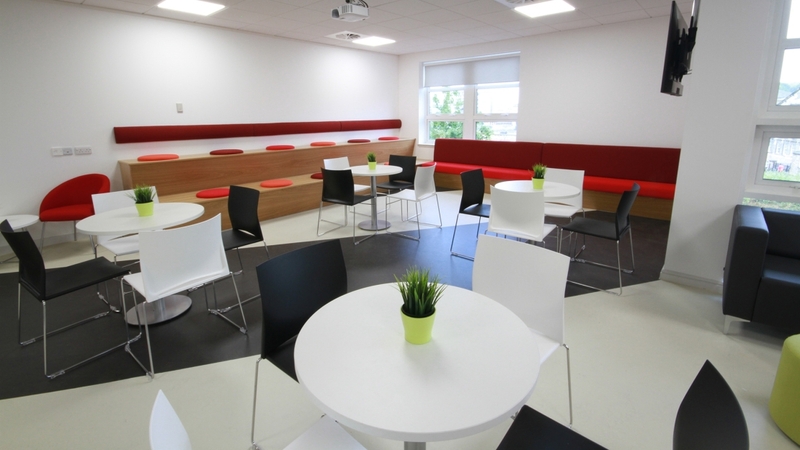 Most businesses require a kitchen or canteen area. But the layout, size and design of these areas is affected by a lot of variables, so you need to list yours early on. For example, how many employees are likely to use the area at its busiest time, how long are they likely to spend in the area and do you need a dishwasher /coffee machine. We do recommend having a choice of seating options as different people prefer to sit a different way depending on their activity. There are many types such as bar stools and cafes style tables, to enclosed booths and soft sofas. 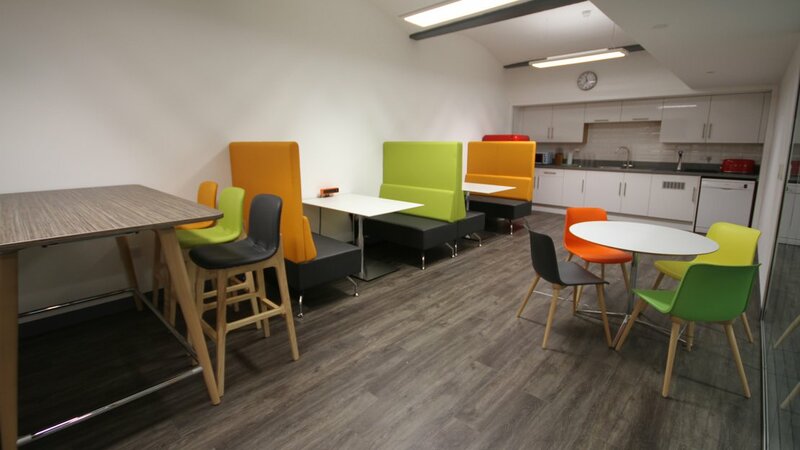 Kitchen areas or breakout spaces as they are also referred to, can be incorporated into an open plan office or can be completely separated from the office space. Please see the photos below for examples or inspiration. We know that this can take a lot of time – perhaps time you do not have. We can help with many of these answers through our Workplace Consultancy service. 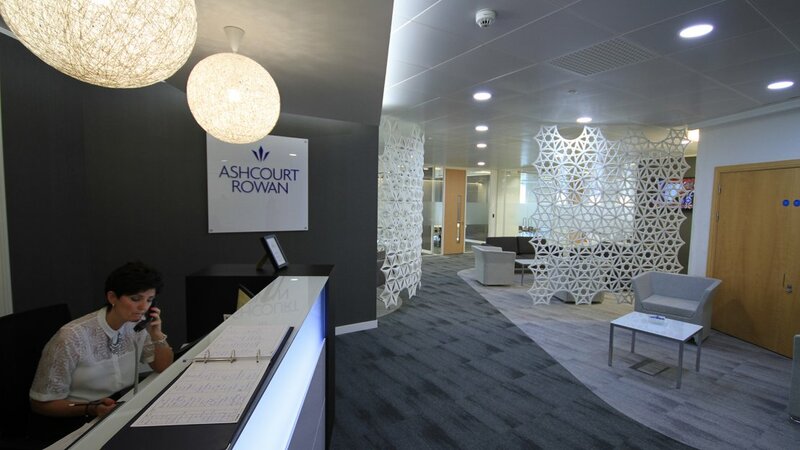 We have vast experience in this area and with working with property agents, so we really can take the stress out of the planning, design, build and the moving.